PowerPDF Advanced Download . Software from Nuance from Ireland and UK. 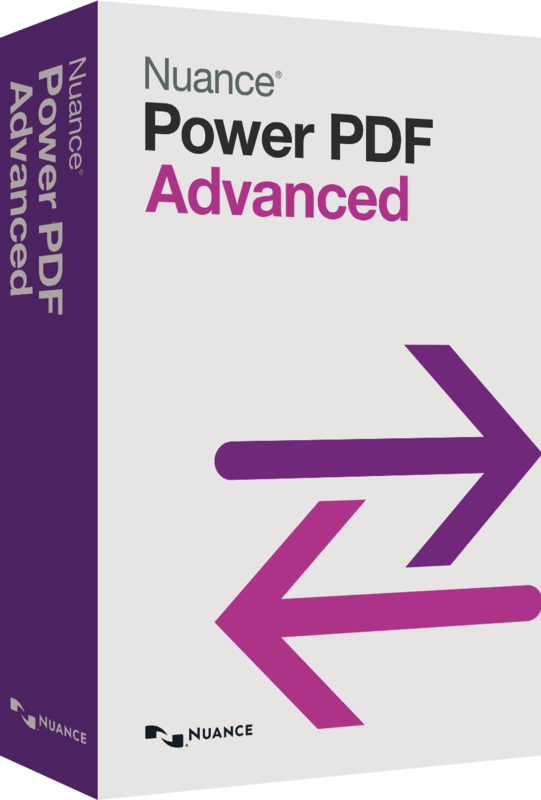 Software from Nuance - PowerPDF Advanced Download . Nuance Communications is an American multinational computer software corporation that has deleloped a number of software applications. Its headquartered are in Burlington and the company provides speech and imaging applications, including .PowerPDF Advanced Download . Power PDF Advanced is a simple-to-use PDF converter solution designed to empower enterprise business users with the tools to create, convert and securely share PDF files across the company.This page links to the download page for this item - it is also possible to select a CD option to be shipped.